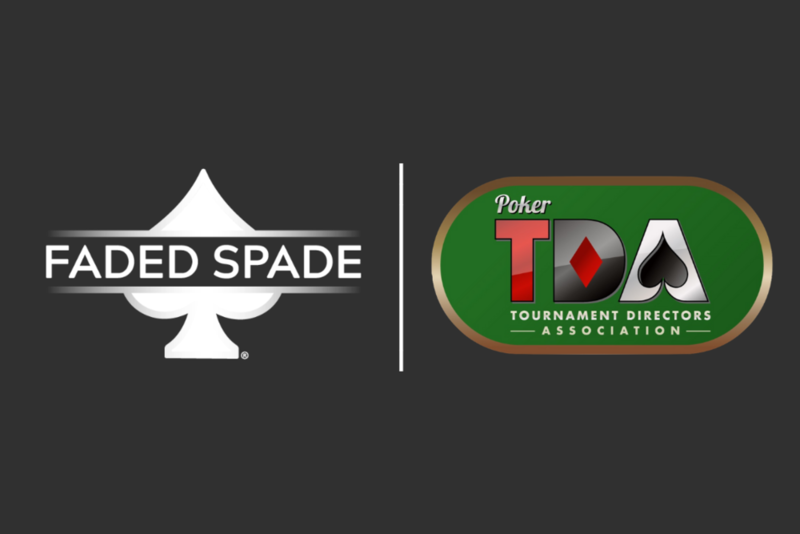 Faded Spade is proud to sponsor and support the 2019 poker TDA Tournament Directors Association Summit that will be held June 28-29 at Aria Las Vegas. Our CEO Tom Wheaton will present the Faded Spade poker playing cards story & review our best-in-class poker room playing cards with this group of poker room operators and tournament directors. In addition, day one of TDA Summit will conclude with the TDA-Faded Spade Poker Tournament exclusively for Summit attendees. The tournament will be conducted by Aria Poker Boss Sean McCormack and Tournament Manager Paul Campbell and feature Faded Spade poker playing cards so attendees can experience the quality first-hand. There may be a few surprises up our sleeves, too! To learn more about the poker Tournament Director Association visit their website. To learn more about Faded Spade and our poker room playing cards click here.